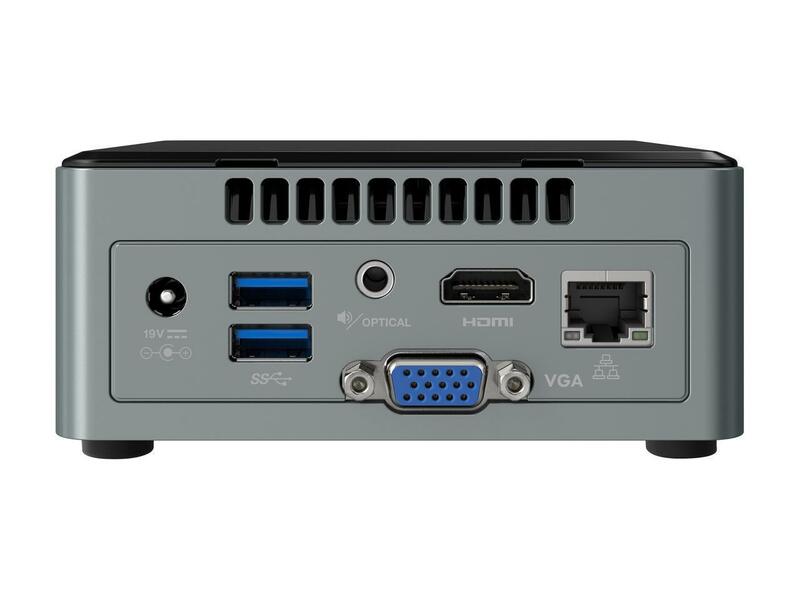 We offer preconfigured digital signage hardware for both the Windows and Android platforms. Our hardware options have been selected to deliver the most performance for your dollar. 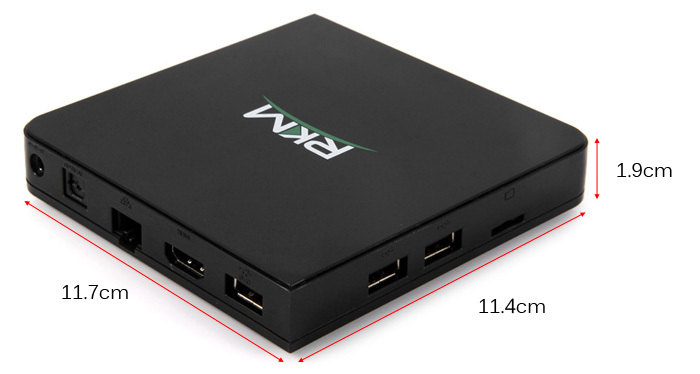 The Android Mini PC is capable of all but the most demanding digital signage applications. 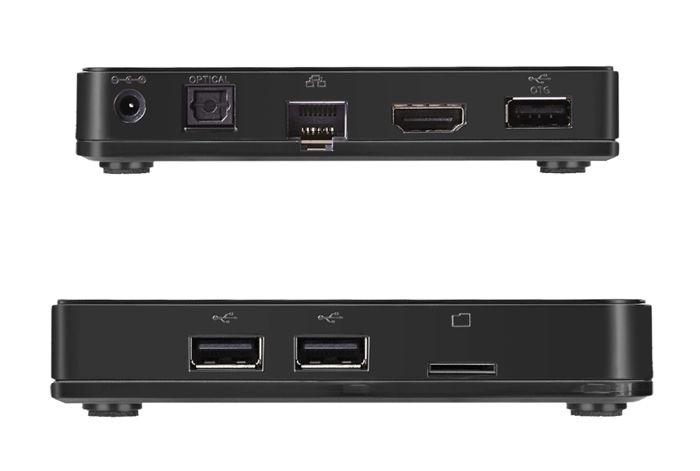 With integrated WiFi, USB power, and HDMI video - all you need is an HD television. 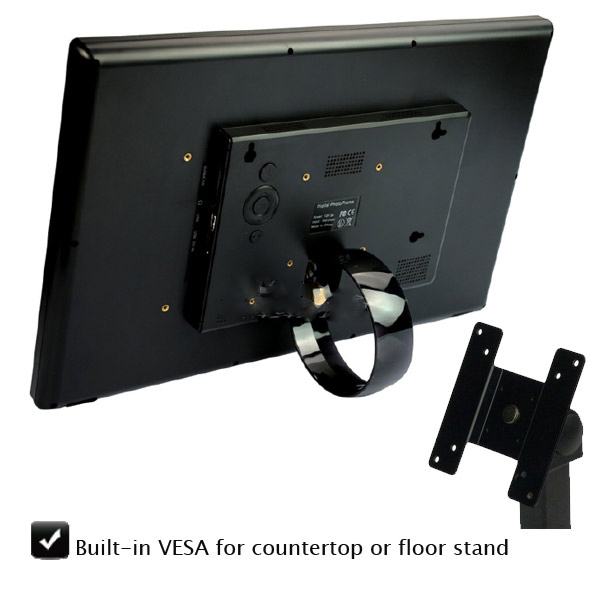 No complicated wiring or mounting required. 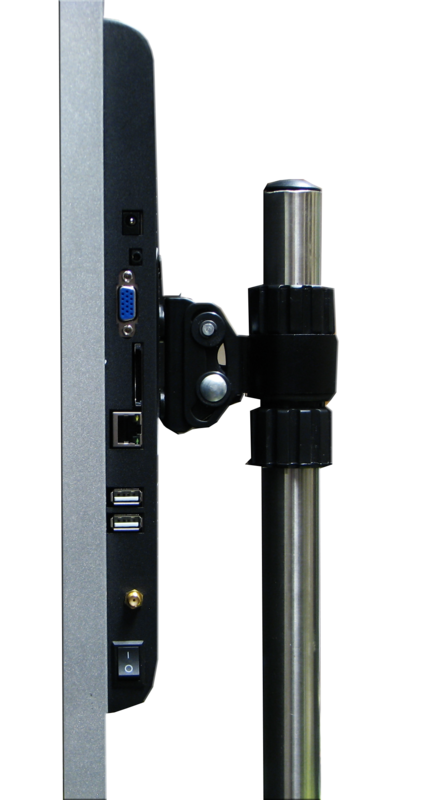 Supports both Landscape and Portrait orientations and will adjust the video output automatically to match your signage. 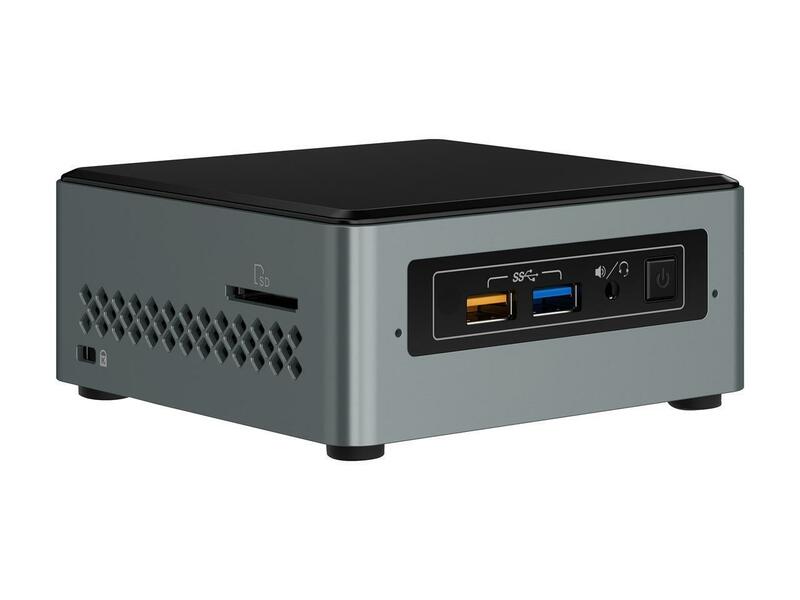 Intel NUC (Next Unit of Computing) is a robust hardware platform well suited for demanding interactive applications, or situations where interoperability with other Windows based applications or hardware is required. 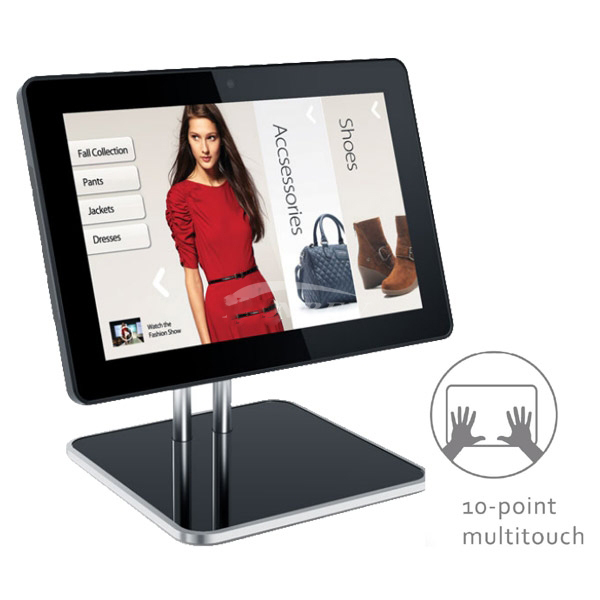 The All-In-One is just that, it's an Android PC and touch sensitive display in one package. No additional hardware is required. 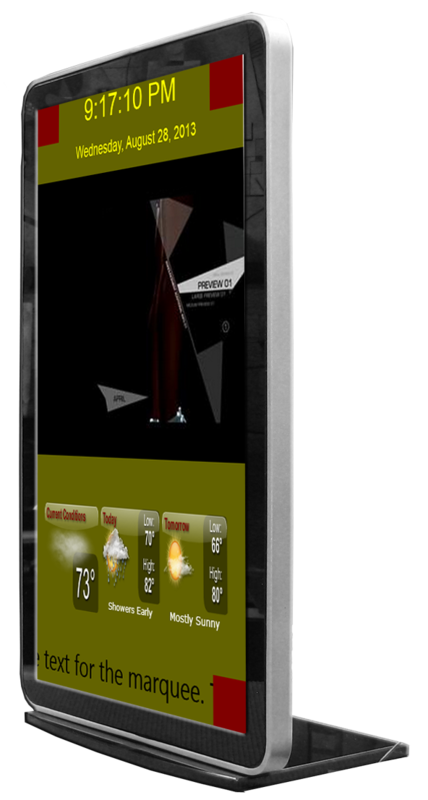 This is a quick and easy option for kiosks, POP displays, or really any other application where portability and convienence is a must. 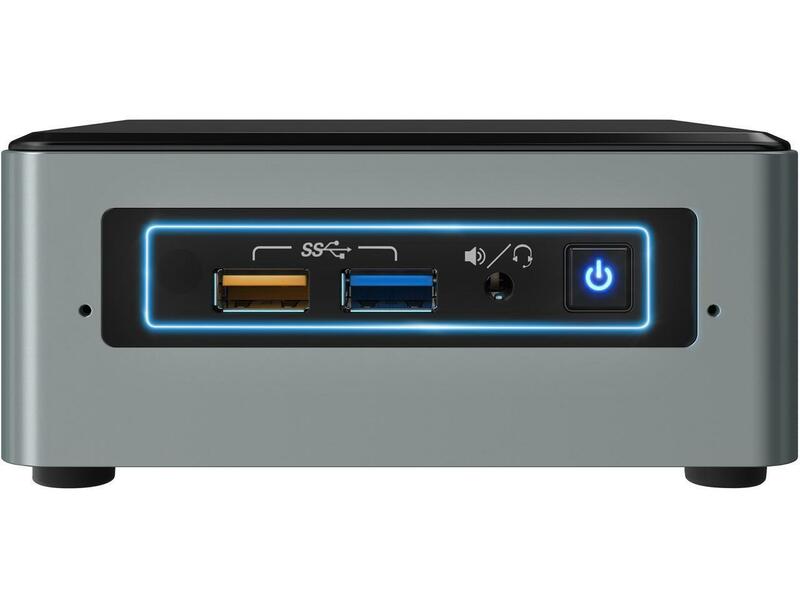 Built-in WiFi allows for unrestricted placement anywhere power is available. All aluminum enclosure for housing our industrial Android AIO (All-in-One). 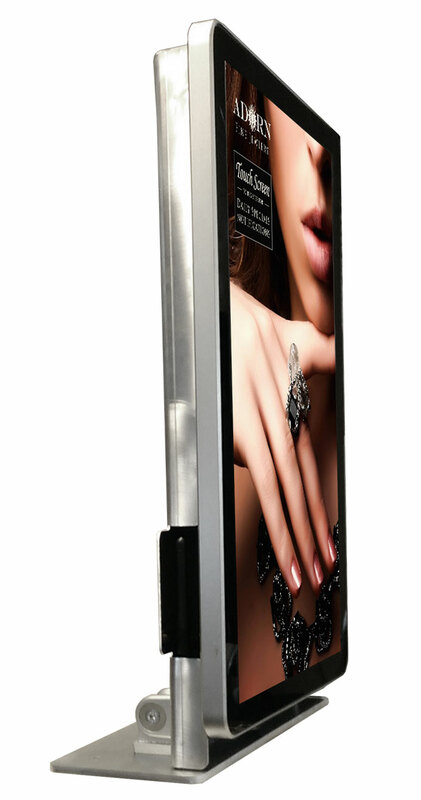 These enclosures provide a safe and secure method of mounting digital signage on top of ATM machines. Don't see what you're looking for? or need help deciding? We are happy to assist you in choosing the right hardware for your project.